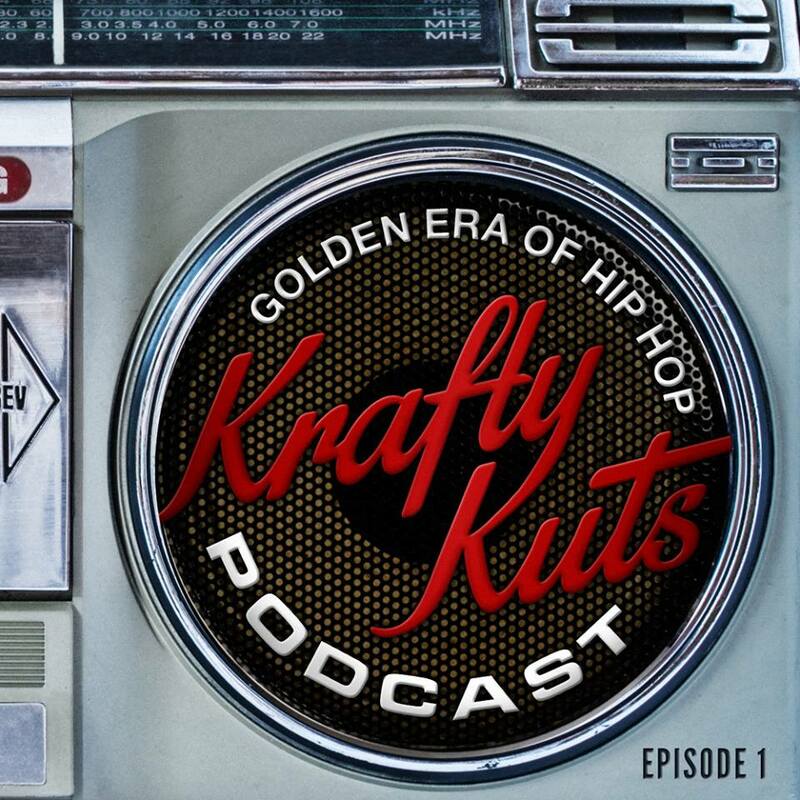 Krafty Kuts presents his A Golden Era Of Hip Hop Podcast, the first volume featuring interviews with DJ Cash Money, Nu-Mark, and Z-Trip. So kick back and let Krafty Kuts bring you back to some golden era hip-hop music for the next hour or so. If you aren’t schooled on this era, listen and learn what caused so many people to fall in love with not only the music but the culture. Krafty Kuts roots are deeply entrenched in HipHop, this mix has been 15 years in the making and it features not just a collection of all of the music that has inspired Krafty Kuts in his career, but exclusive interviews from such HIpHop legends as Kurtis Blow, Z-Trip, DJ Numark and Complex.